Currently cue for two square dance clubs and one round dance club. Teach a basic & intermediate round dance class. 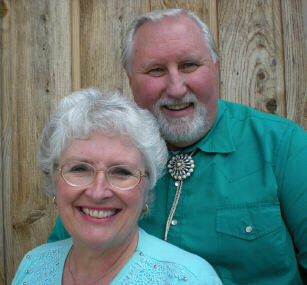 We are the chairman of Roundalab (2010)and have been the Washington State Round Dance Coordinator and president of the Northwest Round Dance Teachers Association & Olympia Callers and Cuers Association. We have showcased and presented at many Nationals, Festivals & weekends. We are available to cue and teach.